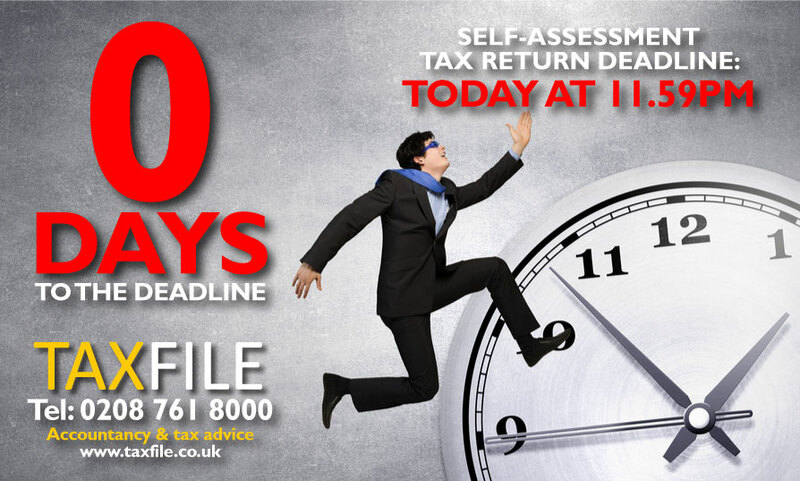 [As at 31 January]: TODAY IS THE FINAL DAY to file your Self Assessment tax return with HMRC. Miss the deadline (11.59pm on 31st January 2019) and you’ll straight away be in for a £100 fine from HRMC, so don’t delay — contact Taxfile AFTER 9AM to book an appointment with one of our helpful tax advisors and accountancy experts. We’ll make filling in and filing your tax return a breeze and what’s more, we’re currently open 6 DAYS A WEEK from now until the end of January (Saturday mornings by appointment only). Don’t leave it to the last minute, though, as there is always a bottleneck for those who do — so come in as early as you can this week. It doesn’t matter if you have zero tax to pay – you still need to submit your tax return on time! 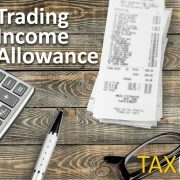 You also need to have paid HMRC any tax due for the 2017-18 financial year by the same 31 January deadline. So get our professional help with filing of your tax return — you can book an appointment online, drop by the Tulse Hill shop or the Battersea office to book one, send us an email message via our contact form or, better still, simply call us on 0208 761 8000 and we’ll book you in and help sort out your tax return accurately and on time. Don’t delay — time is quickly slipping by and if you leave it too late you’ll be caught in the last minute bottleneck! We’ll require your records, figures and receipts for the financial year 6 April 2016 to 5 April 2018. * Please note: in extremely busy times such as January, a deposit may be required before commencement of appointments. 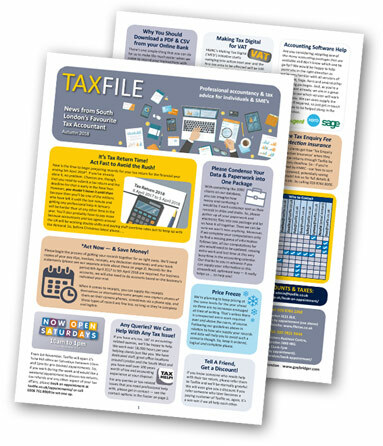 https://www.taxfile.co.uk/wp-content/uploads/2018/01/0-DAYS-featured-square.jpg 338 338 Mark https://www.taxfile.co.uk/wp-content/uploads/2016/09/taxfile2016.png Mark2019-01-23 09:33:112019-01-31 02:00:31Today is the Tax Return Deadline! Please take a look at the calendar above and note our opening times over Christmas and New Year. As you can see, we’re closed on several days over the festive period. This is particularly important for those who need to come to see us for help with time-sensitive accounting and tax-related services in the run-up to January 31st. In particular, we urge anyone who needs to file a 2017/18 Self-Assessment tax return to come and see us well before Christmas. By doing so, you’ll avoid the last minute stampede — way too many people leave it until January, which is the busiest time in the tax and accounting calendar. While the HMRC deadline for tax returns is the end of January, you run the risk of being caught up in the bottleneck if you leave things later than December. 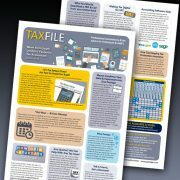 Taxfile files tax returns for thousands of customers during November, December and January, so we’re incredibly busy at this time of year — particularly January, which is frenetic! So, those leaving it until the last minute not only run the risk of being charged more to cover the long hours and overtime that we need to work during January, but they also risk receiving a fine from HMRC if they miss the deadline completely because they left things so late. So the message is: please book an appointment with us now, ideally for a date before Christmas. For Self-Assessment tax returns, records for the period 6th April 2017 to 5th April 2018 are required. For business accounts, we will also need to do accounts based upon the business’s individual year end. We are happy to see people on Saturdays at this busy time of year (with the exception of the festive closures of course – see the calendar above). Saturday morning appointments should be more convenient for those who work on weekdays. 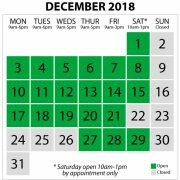 As you can see on the calendar, we’re open from 10am to 1pm for most Saturdays in December and January but only for those with a pre-agreed appointment. To book an appointment, please call 0208 761 8000 or book an appointment online here. Many thanks. Do you have a holiday cottage, flat or apartment that you rent out to holidaymakers? If so, our handy ‘Holiday lettings’ guide for landlords could be very useful to you — and it could save you money. 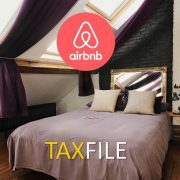 It’s packed full of useful information and tax tips that will help you to make the most of your holiday property, at the same time as keeping on the right side of the tax man. 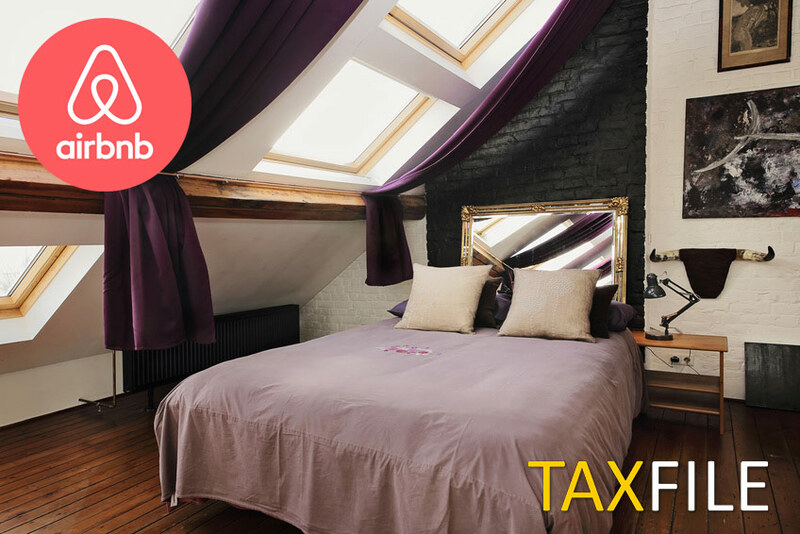 We’ve written a section all about the tax breaks that apply to qualifying holiday lets. 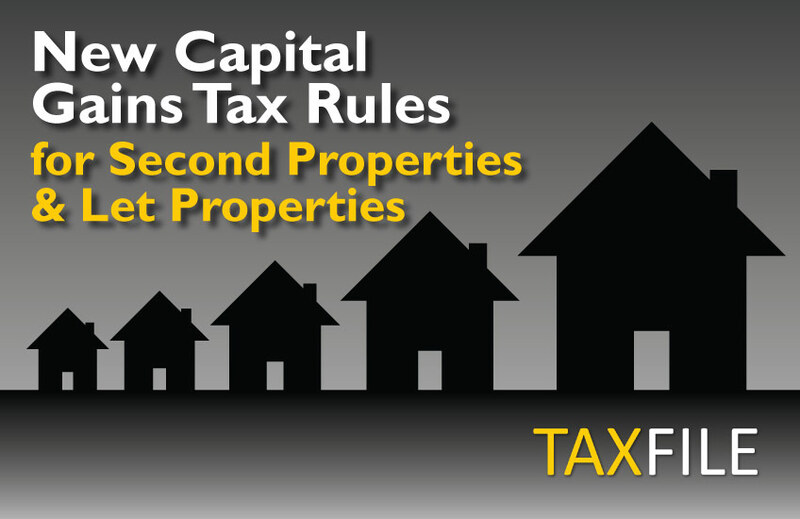 These include capital allowances for things you pay for when fitting out your holiday property, the tax treatment of expenses, the ability to pay pension contributions on your profits, several types of relief (some of which may affect your exposure to Capital Gains Tax) and small business rate relief. There’s also a section in the guide that covers some of the downsides to tax on holiday lettings. 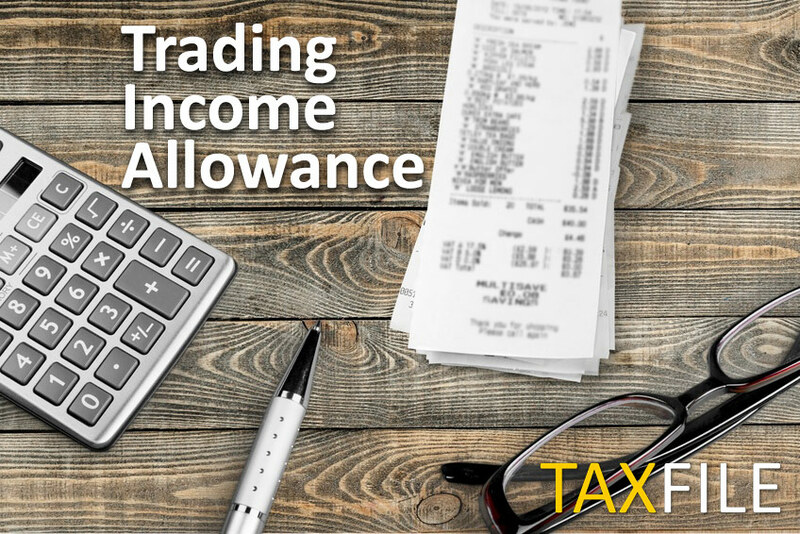 These include the need to get your VAT Registration status and charges right (where applicable) and also the tax treatment of any trading losses. Undeclared Overseas Assets? 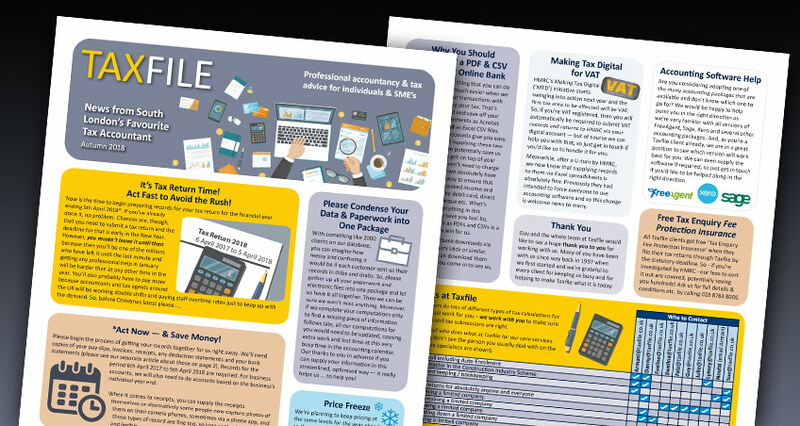 Beware the ‘Requirement to Correct’ Deadline! If you are a taxpayer with overseas assets which are undeclared as regards income tax, capital gains tax or inheritance tax, you have an obligation to sort things out by 30 September 2018. People who ignore this requirement and whose income or assets subsequently come to light will face much, much higher penalties and sanctions after the deadline. 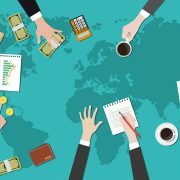 The United Kingdom has signed up for information exchange with a whole host of other countries. The information it receives from them will be input into its intelligence system known as Connect. This increases the likelihood of undeclared sources coming to light. 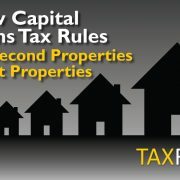 A further potential penalty of 50% of the standard penalty if the Revenue show that assets or funds have been moved in an attempt to avoid the requirement to correct. 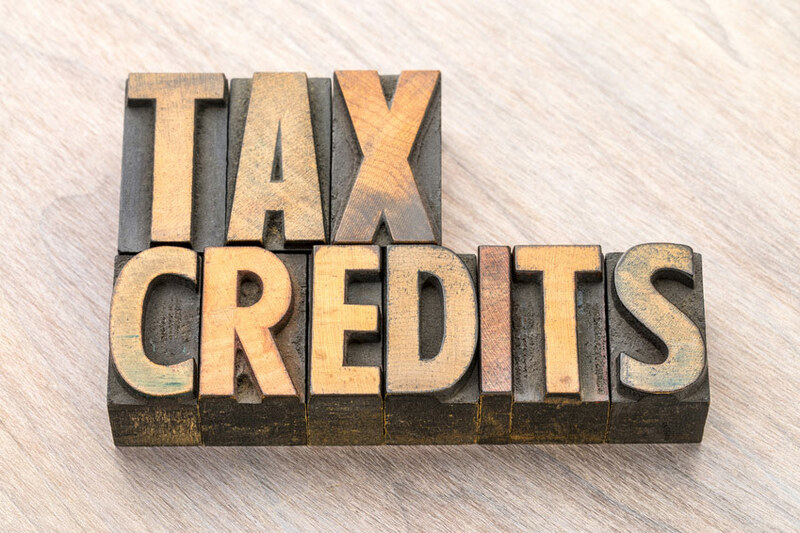 If you have a reasonable excuse for failing to correct your tax position, such as failing health for example, then penalties may be reduced or not charged in exceptional circumstances. If you think you might be affected or are in any doubt, we suggest you act now to avoid any problems before the deadline. 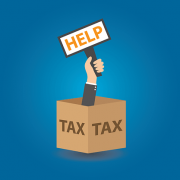 Call Taxfile on 0208 761 8000 for a no-obligation discussion if you want to put things right. Alternatively, book an appointment here. 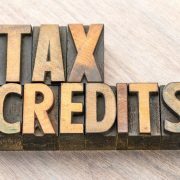 We have a wealth of experience in dealing with voluntary disclosures and negotiating settlements with HMRC, so can definitely help you. 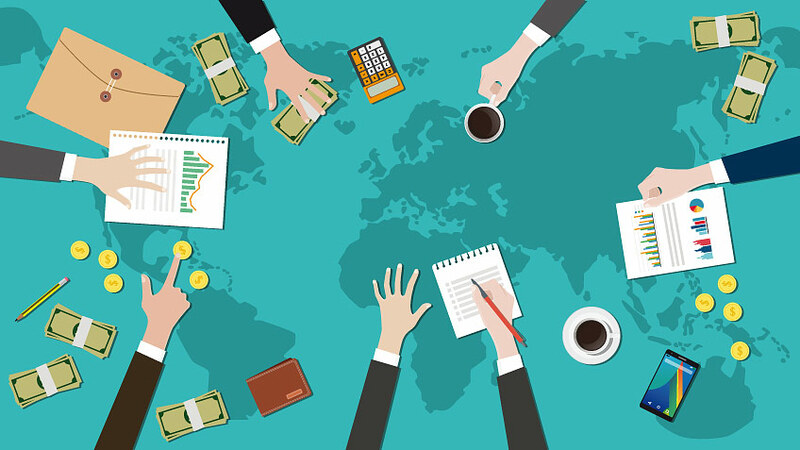 We offer tax advice and accountancy services from our offices in Tulse Hill, Dulwich and Battersea in South and South West London along with tax experts in Exeter, Plymouth, Poole, Dorset, Devon, Yorkshire and Carlisle. https://www.taxfile.co.uk/wp-content/uploads/2018/06/Overseas-assets.jpg 477 848 Taxfile https://www.taxfile.co.uk/wp-content/uploads/2016/09/taxfile2016.png Taxfile2018-06-28 09:15:342018-07-30 16:21:28Undeclared Overseas Assets? 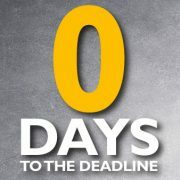 Beware the 'Requirement to Correct' Deadline!